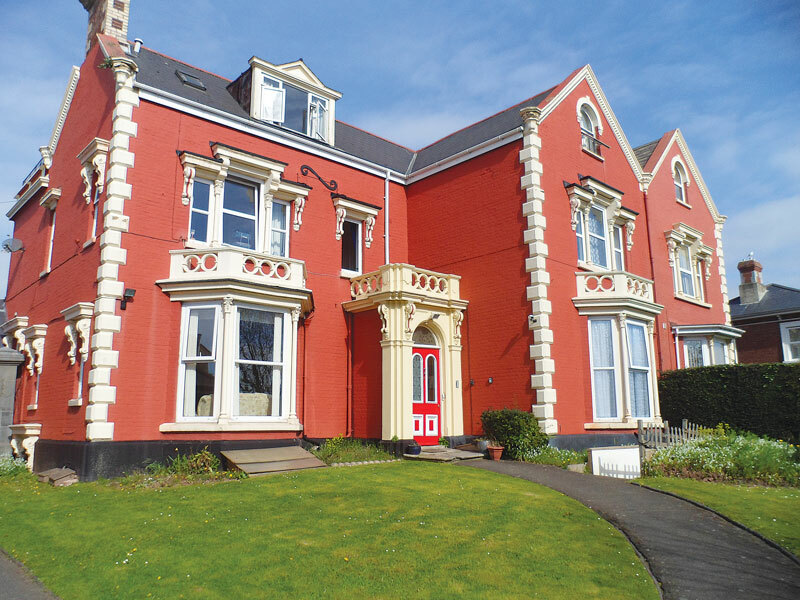 For people who are have significant care and support needs we offer specialist supported living in Exeter, Plymouth and Exminster that is fully staffed 24 hours a day, 7 days a week. 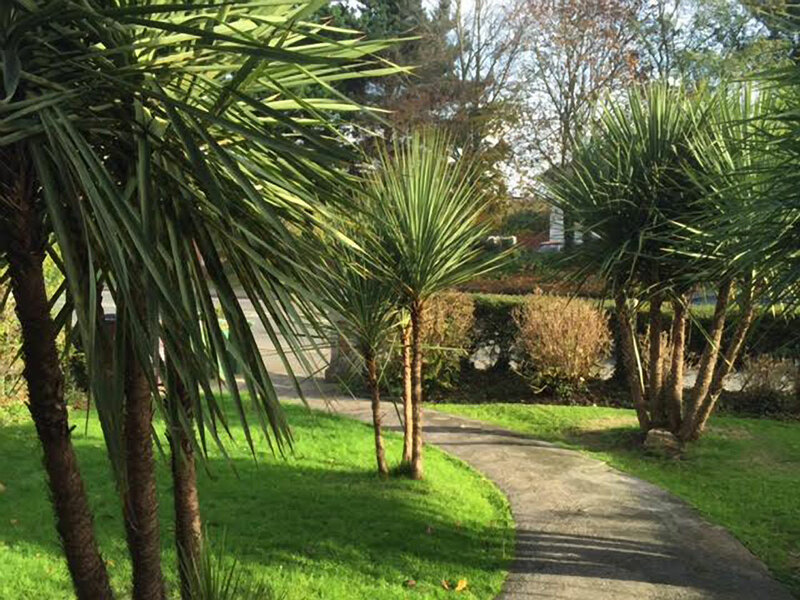 Residents have access to shared waking support from 07.30am to 10.30pm and sleep-in staff at night. All our services have access to an out of hours emergency on-call service for immediate advice and assistance should an incident occur. Offering 9 beds the house is set in its own secure grounds with extensive gardens overlooking the estuary. 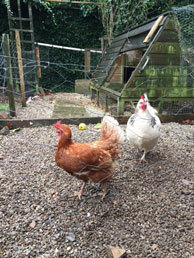 The gardens offer raised beds for our veg, and chickens for our eggs. The experienced staff team offers person centred support to people with learning disabilities, mental health problems, and complex needs. The House has waking staff from 7.00am to 10.00pm and sleep-in staff at night. Clients are supported to learn life skills they need for greater independence. They are involved in all aspects of running the home including recruitment, menus, and any changes they would like to propose to make it a better place for them to live. 12 Alphington Road (Warkworth House) offers ten comfortable, bright bedrooms (6 have en-suite showers) in a spacious house. The service provides high levels of person-centred support (including personal care and medication administration) to individuals with enduring mental health and more complex needs, on a long term, short term or respite basis. The emphasis is on recovery from mental illness with a focus on structured activities, building self-confidence, managing and stabilising mental health, aiding and improving life skills and maximising independence. The house has waking staff from 7.30 am to 10.30pm and sleep in staff at night. 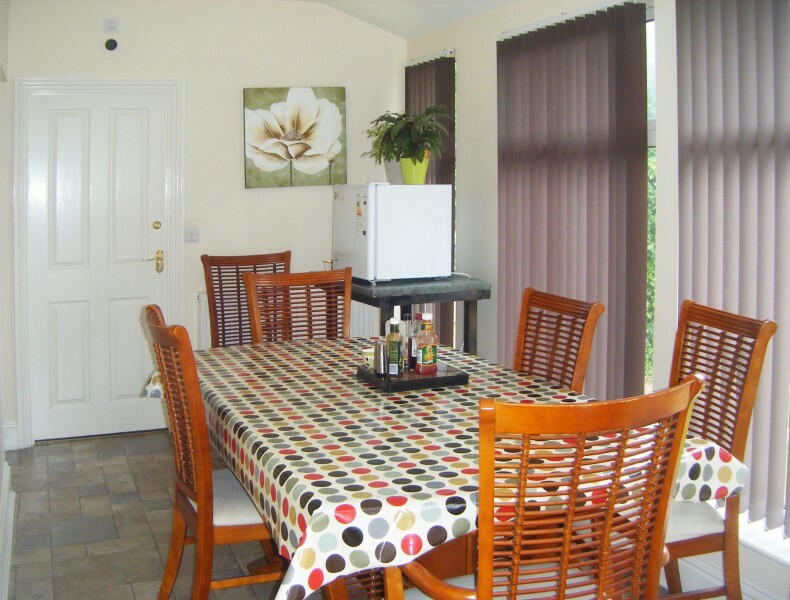 Breakfast and evening meals are provided along with a domestic cleaning service. Training kitchen for developing cooking skills. 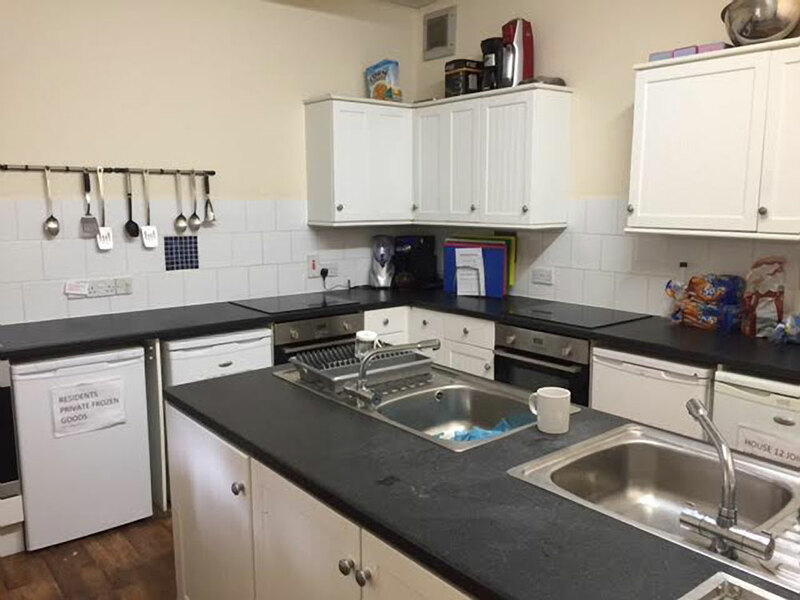 This is a homely and spacious house that provides 24hr care 7 days a week with waking staff from 7.30am to 10 pm and sleep-in at night. 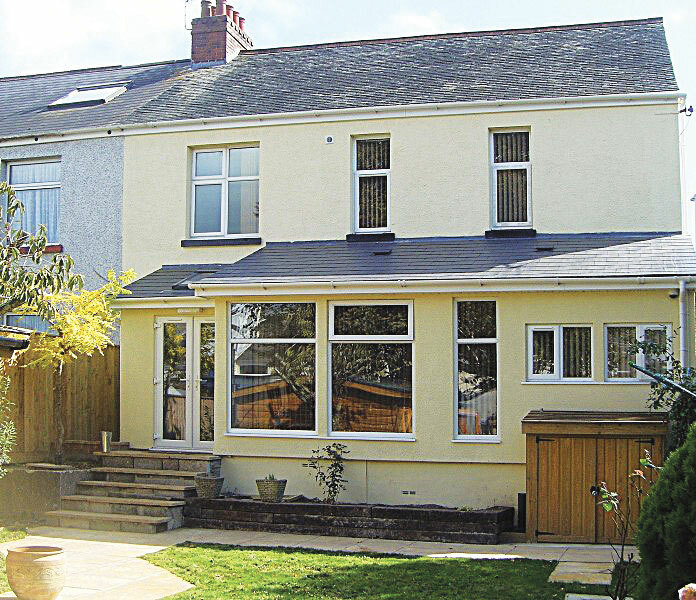 The house is within a very short walk from Stoke Village and a short bus ride to the centre of Plymouth. 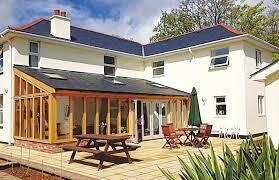 The property has been re-developed providing a comfortable, safe and homely environment. All six bedrooms are en-suite providing comfort and dignity to clients. There is a sunny back garden complete with chickens and a pet rabbit.